Computing has changed dramatically over recent years and sees children across the country exploring coding at ages as young as 5 years old. Children are no longer excited with Word Processing Skills and Research, they want more. They want to know more about the digital world they are living in and develop their knowledge, skills and understanding to enable them to be part of an active workforce doing jobs that don’t yet exist. At Holywell, we embrace technology as much as we can. Computers, tablets, cameras and other digital aids are used throughout the school. Computing skills are taught as a discrete subject and as a means of supporting other areas of the curriculum. We use the Rising Stars Scheme ‘Switched On To Computing’ in all year groups and this allows us to gather information about what children already know, work through the curriculum with them and then assess their knowledge regularly. Children are encouraged to communicate ideas and information in a variety of forms, where appropriate, using equipment and computer software to enhance their learning. 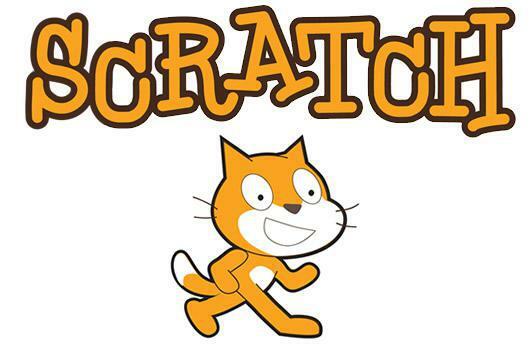 This might include designing a game on Scratch for our Reception Class, collecting weather data using control technology, designing digital Christmas cards or making film trailers in English. We know that computational thinking and creativity helps our children to understand and change the world. Wherever possible, we link Computing with mathematics, science and design and technology. Our explicit lessons, cross-curricular activities and Computing clubs all offer our children the opportunity to understand and challenge their learning. In this way, they are able to not only solve problems, but generate new problems through critical thinking – a valuable tool for a digital citizen. However our children access computing, whether it is at school on desktop computers or tablets or at home on phones, tablets or game consoles, they know that they have a right and a responsibility to stay safe online. Children in all classes take part in regular ESafety sessions throughout the year as well as the ESafety workshops held for KS2 children. We are active participants in ESafety Week and Anti-Bullying Week every year.